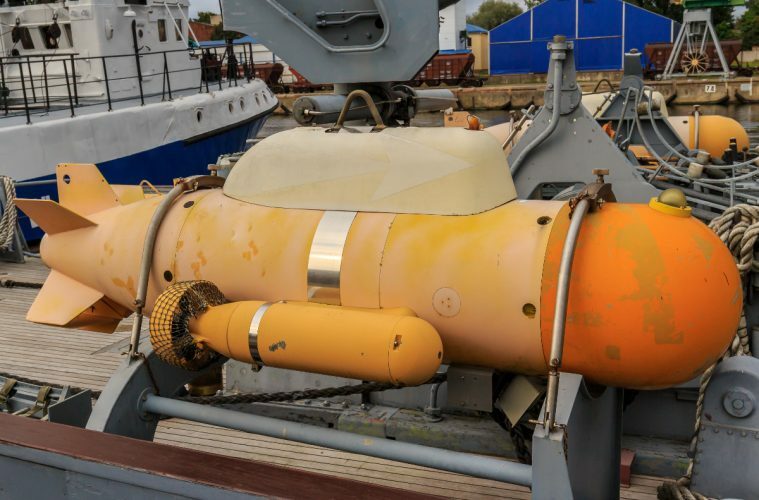 Last week, China seized an unmanned underwater research drone in international water. President-elect Donald Trump called the seizure a theft and China has taken offense to his comment, even though they are accurate. BEIJING—China’s Foreign Ministry said Monday that military officials are in touch with the U.S. over the return of an American undersea drone and dismissed President-elect Donald Trump’s criticism of the Chinese navy’s seizure of the device. Hewing to statements issued over the weekend by China’s Defense Ministry, Foreign Ministry spokeswoman Hua Chunying described Thursday’s seizure as an effort by the Chinese navy to “prevent harm” to vessels freely and safely moving in the area.